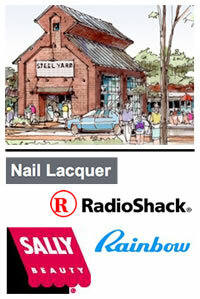 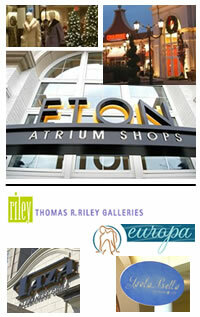 Retail – IEC Integrated Engineering Consultants, Inc.
Eton Shopping Mall in Woodmere, Ohio. 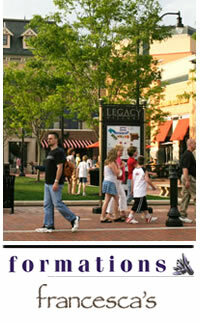 Legacy Village in Lyndhurst, Ohio. 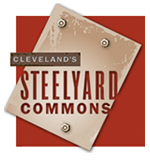 Steelyard Commons in Cleveland, Ohio. 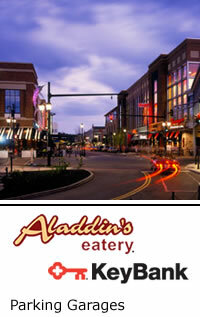 The Plaza at Southpark, Strongsville Ohio.